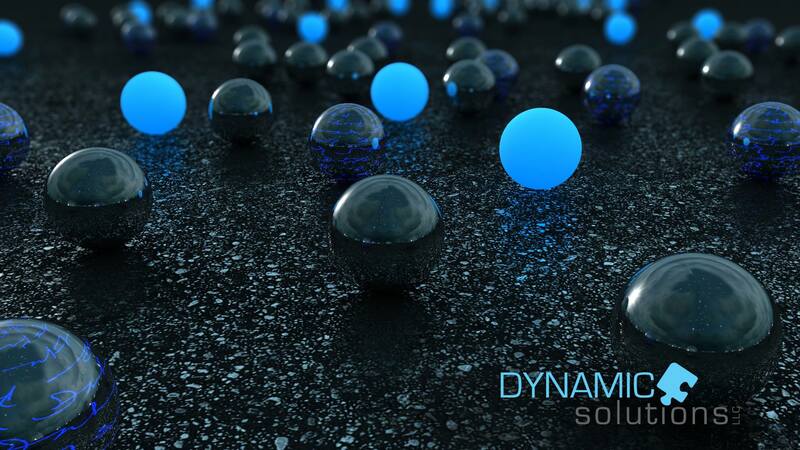 Dynamic Solutions is a veteran-owned, Massachusetts-based non-partisan research and consulting firm, founded by graduates from the Massachusetts Institute of Technology. We specialize in voter identification and mobilization. We have created an industry-leading database of voters that informs our comprehensive, real-time analysis of the Bay State electorate. Clients can then integrate these granular analyses with our outreach platform, PinPoint, to micro-target and then engage citizens on behalf of a variety of missions. Engaging the right voters, the right way, is the organizing principle of a successful issue advocacy campaign. Dynamic Solutions is proud to offer PinPoint, which seamlessly integrates our voter database with both a predictive phone dialing system and a mobile canvassing application in order to target and mobilize voters. The core of PinPoint is a comprehensive and rigorously analyzed voter database that users access through an online interface. Dynamic Solutions has combined previous campaigns’ hard-earned voter identification tags, monthly file updates, and commercially sourced consumer data into one data-set for the first time, enabling analysis of finer precision and wider scope than ever before. A voice-over-Internet predictive dialer promises less time spent calling wrong numbers and more time speaking with voters. No more punching in numbers on cell phones: Everything is automated over the computer. Consistently scrubbed phone numbers and the call-from-home feature ensure a marked increase in contact rate and volunteer satisfaction. Neighborhood canvassers will now be able to use a mobile application available on both Apple and Droid phones and tablets. Real-time maps and dynamic scripts allow canvassers to question each member of a household. Paper surveys are also available, but without the hassle of scanning: Answers can be input directly into the online portal. In-depth assessments of specific geographic and/or demographic blocs, which provides clients with an overarching perspective of their audience to complement the granularity of PinPoint. Professional polling to monitor the real-time resonance of specific issues or messages, so that clients can make strategic course corrections or fine-tune their tactics. A Robo-Calling function to reach a large population inexpensively. Agents, please sign in here.